Our family run business prides itself in our 24/7 services. 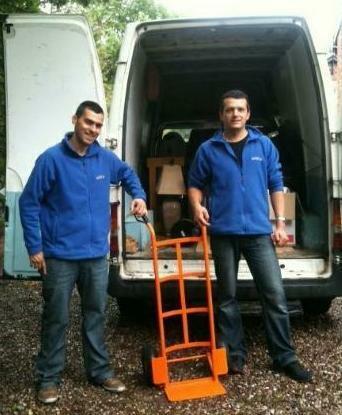 Whether it's a small student removal or large pickup and office removals - AAwest Removals Manchester is there. 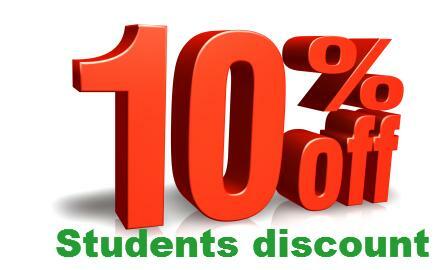 We take joy in our competitive pricing strategy and offer some of the lowest prices in Manchester. 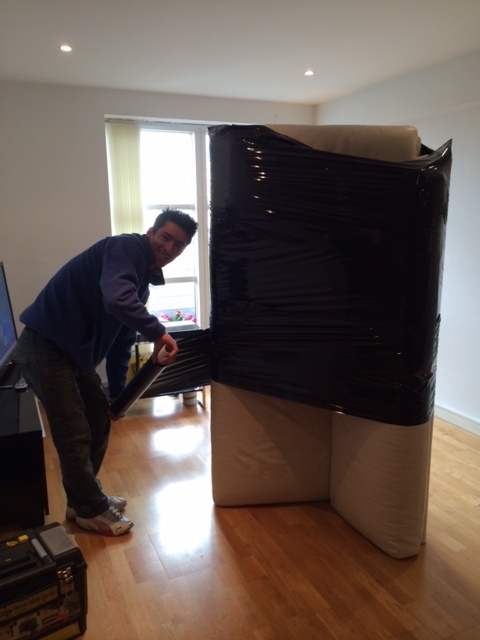 We take pride in our trained team, who are all ready to handle any relocation matter. 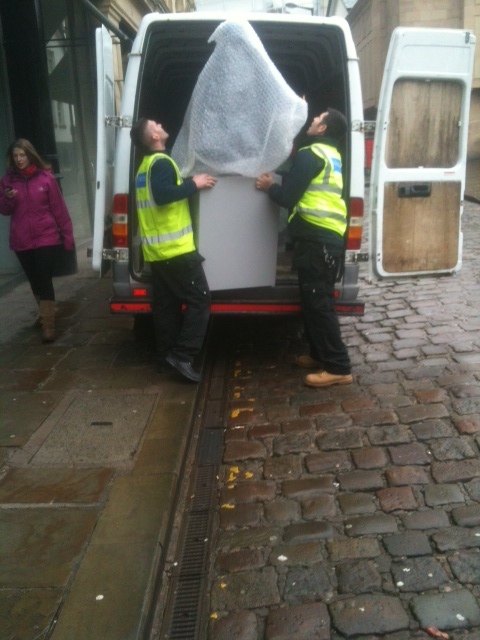 Whether it's just a man and van in Manchester you want or something more substantial such as overseas removals. We know it's the small things that make the difference and we also know removals can be hectic and that's why we provide you with an efficient service with maximum input and little hassle, as well as cheap removals prices. 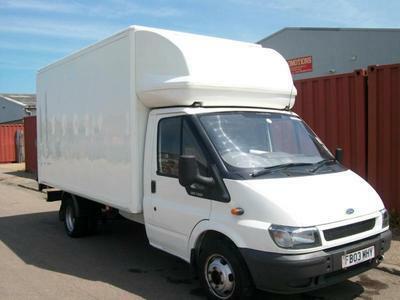 If you are looking for a Removal company or man and van service in Manchester well AAwest Removals Manchester is here to help. 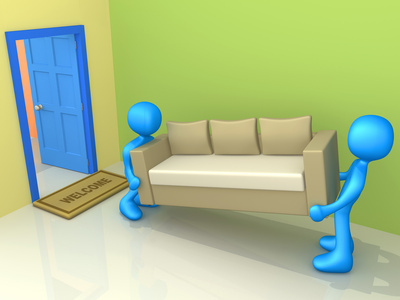 From out base we provide you with everything from home removals to commercial removals in Manchester and UK. With a large client base and a hard working, amicable approach we set ourselves apart from other removal companies Manchester by providing a truly professional service. We're not merely a man and van, we're a team of professionals! We cover all Manchester areas and UK. AAWEST REMOVALS is the solution for your moving, as a family business we keep our over heads to a minimum and that's why we can offer you a LOWER PRICE. 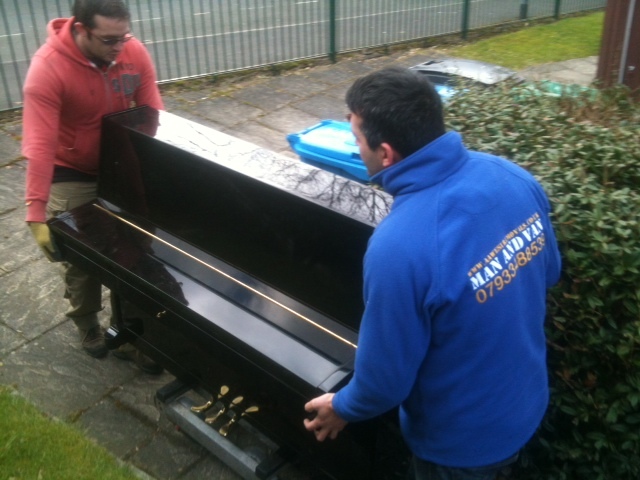 We take joy in our competitive pricing strategy and offer some of the lowest prices of removal companies Manchester. So, why not look at our services, or better again get a FREE quote from us for your removal. Our man and van removals Manchester are also available for Ikea pickups and deliveries, something that can really take the problems out of furniture shopping. 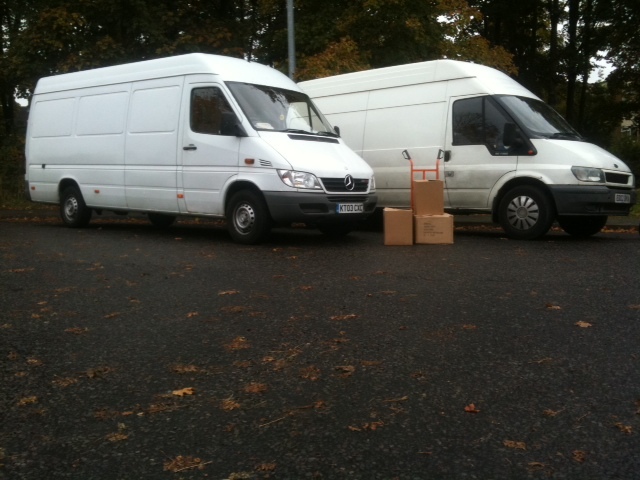 We also offer urgent deliveries, same day deliveries and same day removals if you need removals Manchester in a hurry. 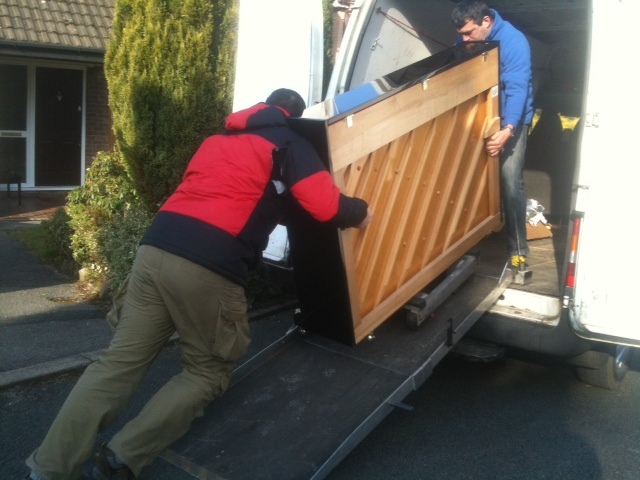 We're even experienced in the piano removal area and provide all the necessary equipment to help you and your pride and joy move to a new home.